We think our networking group is the best you’ll find. One that delivers a little more structure, runs to a strictly commercial agenda and is committed to helping its members secure business and grow. In fact, The Boardroom Network is all about business. We focus on decision makers – business owners, directors and managers. Our monthly breakfast events unashamedly take the best of other networks but add an engaging new format with more open networking and one-to-ones, as well as table swaps. 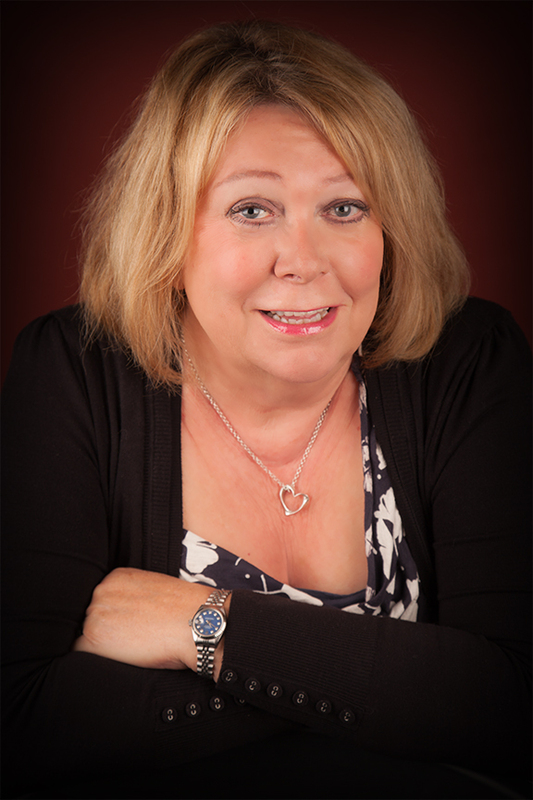 The Boardroom Network is owned and operated by Jacqui Frampton. Throughout a long and challenging career within the Construction Industry, Networking had always been an integral part of our marketing policy; we had found it to be a most effective way to establish and maintain contact with our Clients and also to source and build relationships with those contacts who would become our preferred Suppliers and form part of the project team for our Contracts. Thanks to our strict commercial agenda, we recognise the importance of your time. That’s why our events are closely managed to keep everything concise. And breakfast comes second to business. So you will get out on time. Membership of The Boardroom Network is an annual subscription of £250 plus a Direct Debit for £18.29 to pay for each breakfast. There is a concession for premium/professional members of Business and Management Wessex who are considering joining the network. Members can attend their first meeting as a guest with a reduced event fee of £10. This is effective networking – well organised and professionally run. A good venue in the Hallmark Hotel, Master of Ceremonies Jay Rachet keeping us all to time, table facilitators running the round table introductions and discussions, and guest speakers two-minute talks. We are pleased to recommend The Boardroom Network for professional B2B networking.